It really is worth signing up? We don't bombard our "Sign Ups" with irrelevant emails. 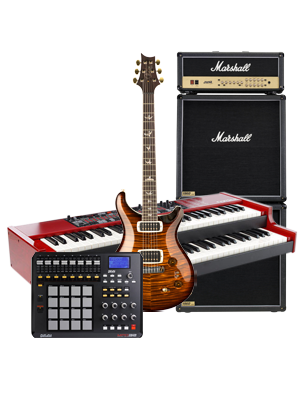 We send our product information and, on occasion, we are able to offer attractive deals on musical instruments and related equipment. All emails have an unsubscribe link.